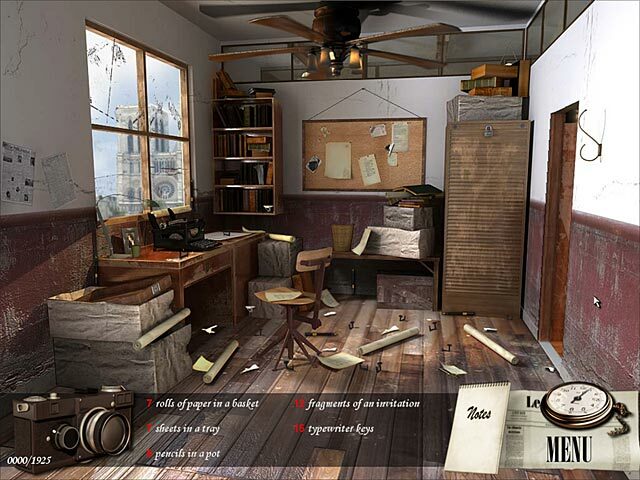 While undertaking his first report, journalist Edgar Lance stumbles into a mysterious murder which sets him on an adventurous investigation. 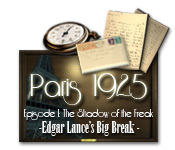 Crisscross Paris during the roaring twenties from the Arc de Triomphe to the Eiffel Tower as you decipher the plot of an evasive figure sowing chaos in the world's most beautiful city. Will your scoop make the headlines? Find out in Paris 1925!